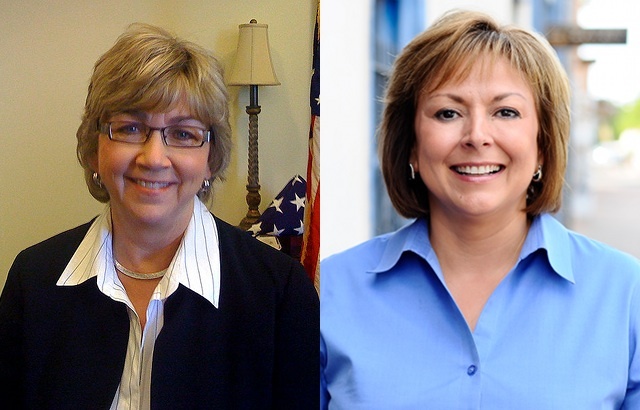 Magellan shows Republican Susana Martinez so slightly ahead of Democrat Diane Denish 44-43 (MoE 4.2), resulting in the smallest lead probability gap I’ve seen in a poll since I started this site: 54/46. I often like to look at how well the PPACA polls in a state, but Magellan didn’t ask, unfortunately, so I don’t know if that’s helping drive an apparent Republican comeback in the state. I have my suspicions, though.